A man is dead after a quad bike crash on a farm north of Auckland. Police say the crash happened at around 10pm on Friday, at a private property in Makarau. A police spokeswoman told Stuff that the crash occurred on Tahekeroa Rd on a farming property. She said the the man was found by someone on the property shortly before police were called. He had been trapped under the quad bike and died at the scene, she said. 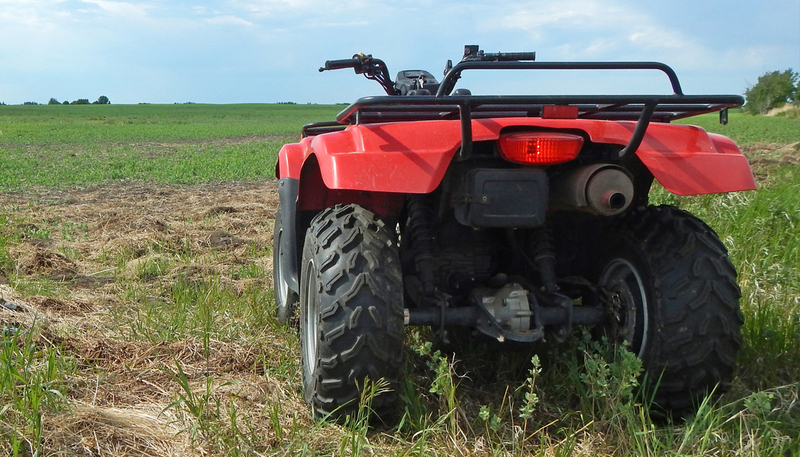 The ongoing number of fatalities involving quad bikes has recently seen a call for a change in attitude among farmers. Mark Daniel, the machinery editor at Rural News Group, told Magic Talk's Rural Exchange that many farmers aren't getting the message. He said many farmer and retailers are trying to move away from traditional quad bikes to side by sides - but there are still a huge number of quad bikes on farms. Mr Daniel said they do have a place, but need to be used correctly. "Farmers need to sit down before they say let's jump on a quad and drive up this hillside." They need to decide whether it is the proper vehicle to do the job - not just say we have to get up this hill and we have to get up there with three people. You are going to put yourself at extreme risk - what's the point? It's crazy." He said farmers need to make a change. "They need to get their act together and take collective responsibility."